Adam&Co. and Amalgam redesigned the beverage brand for the modern market with elegant packaging. 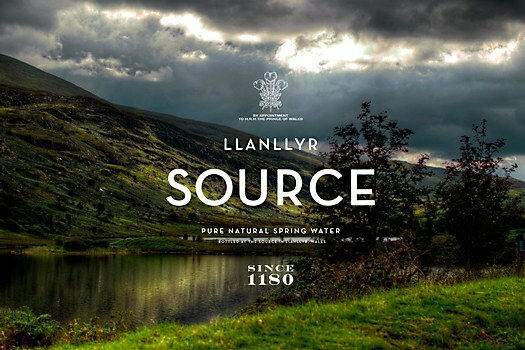 Bottled water brand Llanllyr Source comes from a spring in the organic farming fields of Llanllyr, Wales, since 1180. Boston-based design company Adam&Co. 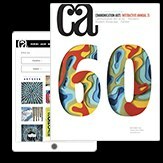 and brand agency Amalgam worked together to redesign the brand for a contemporary audience. 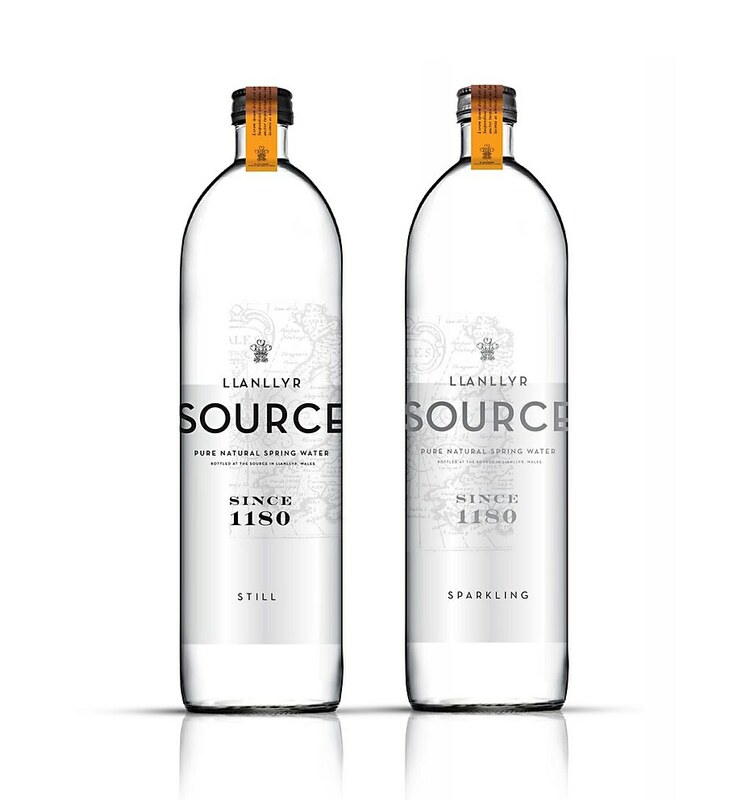 Simple typography on a transparent label conveys the luxury of Llanllyr Source. The location of the spring became a thematic element, with photographs of the spring used in ads and textured maps inlaid on the bottles. 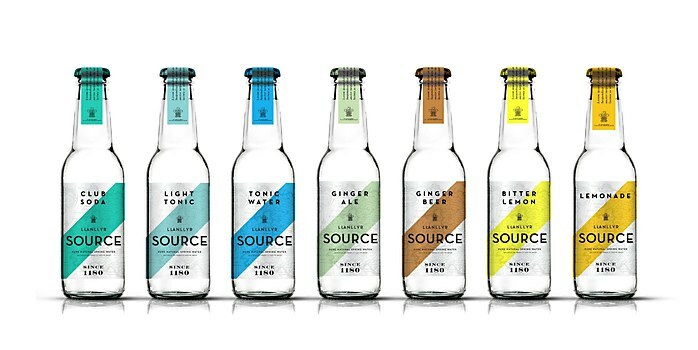 The brand’s update also introduced a line of flavored waters, each featuring vibrant colors representative of its ingredients. 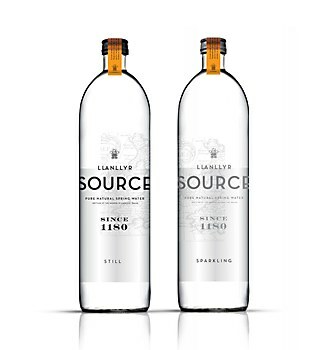 Llanllyr Source remains at the forefront of luxury brands, and is considered one of the purest tasting natural spring waters on the market. 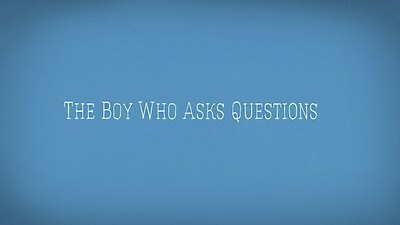 The financial company’s animated ad by Not to Scale and Tot Industries attracts younger investors. 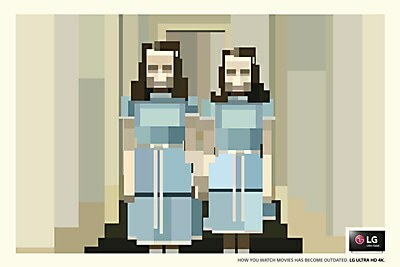 Y&R Sao Paulo created 8-bit versions of iconic movie scenes to advertise LG’s new TV. 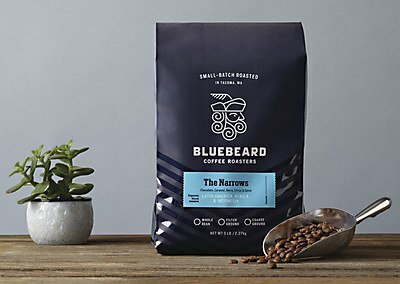 Partly Sunny’s identity for the coffeehouse puts it on the vanguard of the Washington coffee scene.